When the Berlin Wall came down in November 1989 the Unification of Germany soon followed and 2015 marks the 25th Anniversary when the country became one. With it came the chance to explore East Germany's many steam operated narrow gauge lines. 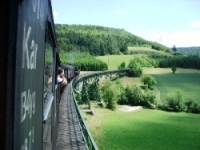 Ffestiniog Travel have been running rail tours to Germany ever since for rail enthusiasts keen to explore the various railway networks once hidden behind the 'Iron Curtain' and for those wishing to discover this larger, unified country by train. To mark this year's anniversary we are running an escorted rail tour that pays homage to both the steam railways of the former East and the preserved lines and museums in the West. There will be a chance to join this 16-day Eine Kleine Dampfmusik escorted tour twice - departing 27th May or 16th September 2015. It showcases the best that Germany has to offer the rail traveller and enthusiast with overnight stays in attractive towns where everyone will find much of interest. We travel across Europe by train to enjoy the abundance of rail networks and sights of Germany with visits to Bonn, Frankfurt, Nuremberg, Rostock and the stunning Harz Mountains. Since reunification our sister company Ffestiniog Railway has formed a strong bond with the Harz Mountain Railway network, Harzer Schmalspurbahnen (HSB) and both railways have officially been twinned. 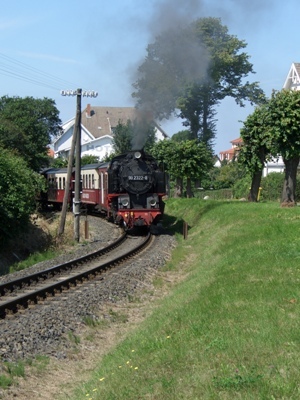 We have benefitted from this close relationship with HSB, and this tour includes a 3-night stay in enchanting Wernigerode which allows time to explore this narrow gauge network set in the beautiful former east region of Germany. Additional highlights during this rail holiday, priced from £1,840pp, include journeys on the Vulcan Express, Wutachtalbahn, Kandertalbahn, Molli Bahn and the Rasender Roland Railways. 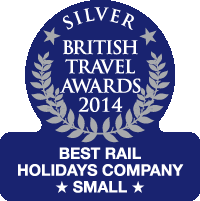 So if you are contemplating a rail break in 2015 consider visiting Germany during its special year and mix hobby and holiday. The benefits of a Ffestiniog Travel escorted tour means you enjoy the company and security of a group of like-minded people, with the added benefit of having plenty of time and individual travel passes to explore independently. 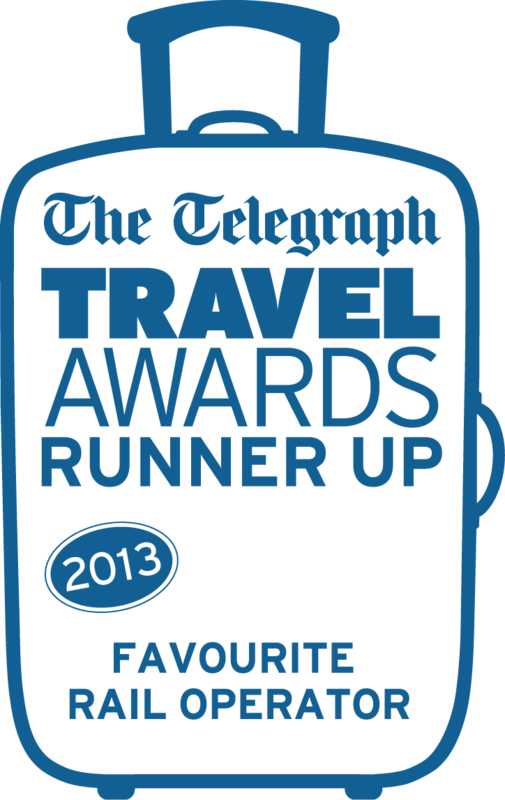 For more details about this tour visit www.ffestiniogtravel.com or call us direct on 01766 772030.